Amnesia Haze first won the Cannabis Cup in 2004, and can be found in all the most popular Amsterdam Coffee-shops. 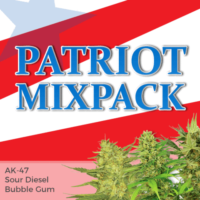 Its enticing blend of several Sativa’s, (Thai, Cambodian, Hawaiian and Jamaican), together with Haze, Afghani and a South Asian Indica, produces a highly-prized Cannabis strain, popular with growers, smokers and medical users all over the world. 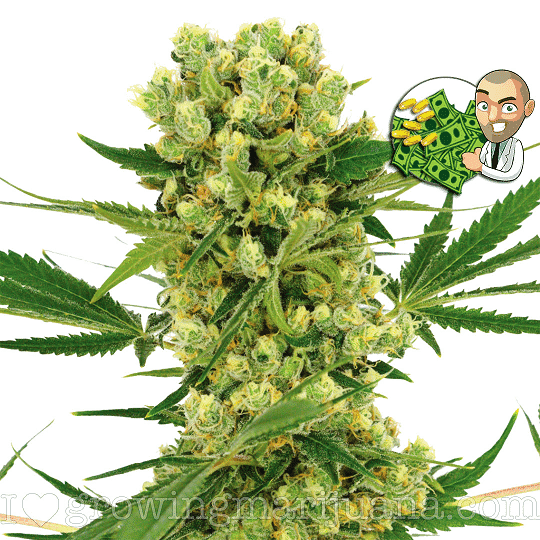 The Sativa dominance produces a tall plant that requires little vegetative time due to it’s flowering stretch. Mature heights can vary, with indoor averages of approximately 80 cm, while outdoor plants, with a longer vegetative period have been known to reach 200 cm by complete maturity. 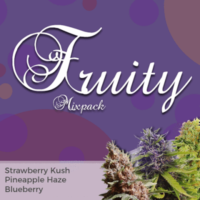 Increased THC levels of approximately 21% produce a powerful, long-lasting euphoric high, that’s very sociable and creative, making you talkative and relaxed.Medium CBD levels assist in reducing stress and depression, while it’s balanced, energizing high can be enjoyed day or night. Amnesia Haze has an earthy citrus aroma and subtle lemon-like flavor. The buds are large and dense with a generous coating of resin requiring approximately 64 days to fully form and mature. A ‘cash-crop’ strain with great bag-appeal. 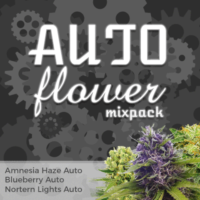 Amnesia Haze Marijuana has a wide range of uses. Proven to reduce stress and depression, it can also assist in reducing pain and fatigue, as well as helping to aid sleep. A favorite strain in many dispensaries, it has also been linked in assisting with Anxiety, Migraines, ADD/ADHD, PMS and Fibromyalgia. 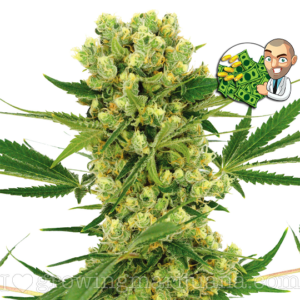 Available for sale in packs of 5, 10 and 20 these classic Cannabis seeds are all backed up by the I Love Growing Marijuana Seedbank germination guarantee. Given good growing conditions, the plant will stretch during the first few weeks of flowering, maturing between 80 – 200 cm tall. Height issues can be avoided using techniques such as staking, screen growing or topping during the vegetative period. 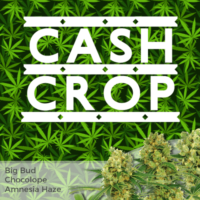 Reduced flowering times and dense, hard buds make this a commercial growers dream.